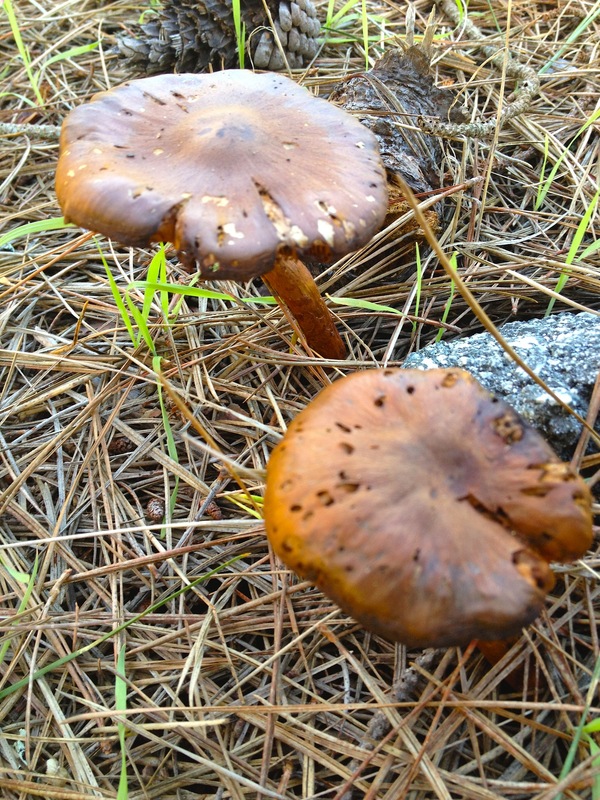 The coastal season for mushrooms starts each fall after a few weeks of heavy soaking rain, winding down in March. The oak strewn fields and damp forests of the Monterey Bay region are among the best places in the country to forage for wild mushrooms. It is a perfect zone, not too hot, not too cold, with lots of moisture. Although some forage for profit, selling to restaurants in the Bay Area, Santa Cruz and Carmel, most foragers in Monterey County are in search of porcini, chanterelles and cauliflower mushrooms just to eat. Some are foodies, some are scientists, most are lovers of the outdoors, and some only go out around a full moon. It’s important to know exactly what you are looking for. Novice foragers are advised to hunt with a knowledgeable guide, as it takes an expert to distinguish between the good and bad ones. There are some two thousand varieties of mushrooms that grow in California. Fan shaped chanterelles grow in Big Sur. They are big, some exceeding one pound. 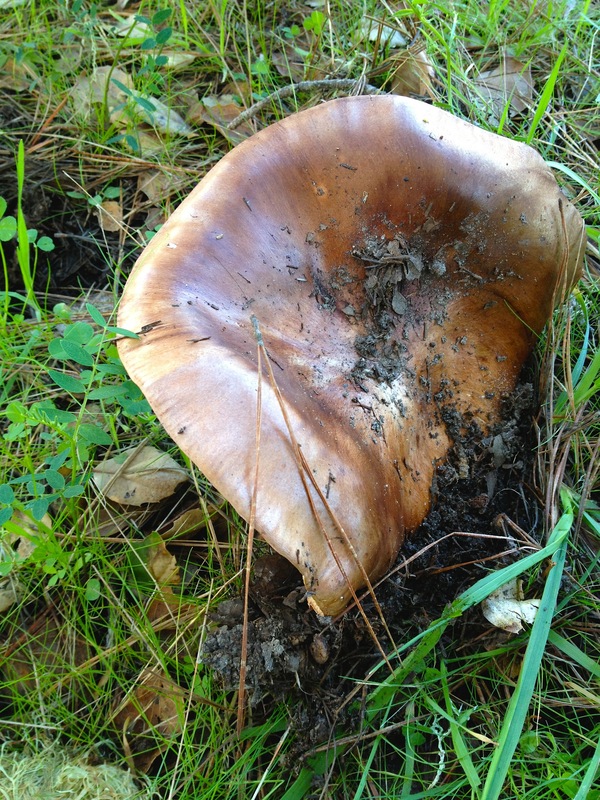 For those hunting the highly-prized porcini, they can be found growing among the Monterey Pines in Carmel Valley. In February, the Big Sur Chanterelle Festival and Cook-Off takes place at the Big Sur Lodge in Julia Pfeiffer Burns State Park. It is the only event in the country dedicated to the much-desired chanterelle. A weekend of food, wine and competition, bringing together local foragers and chefs, is a celebration of these fabulous fungi. 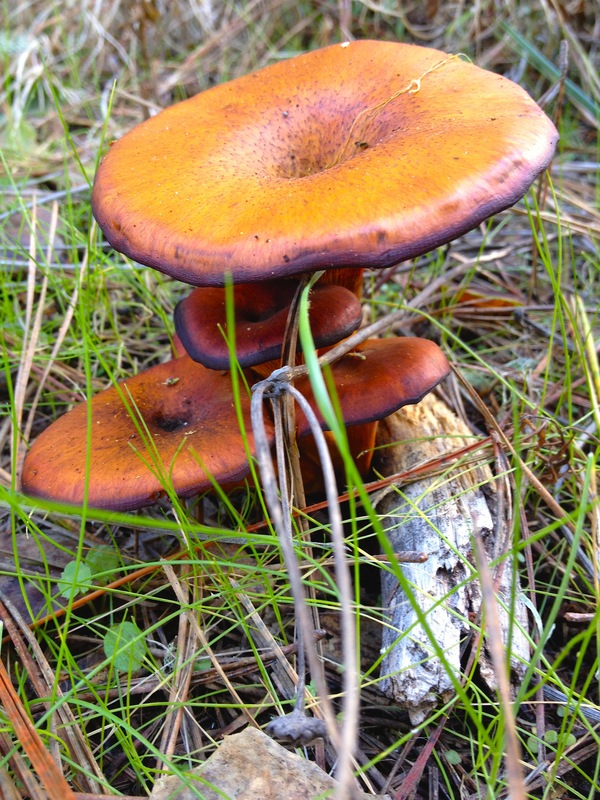 The mushrooms pictured are not edible, but still wildly interesting in form and color. ← The Holidays . . . coastal style.